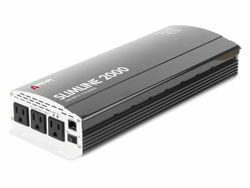 The Slimline 2000 Power Inverter from Wagan Tech is high performance, yet slim and compact. 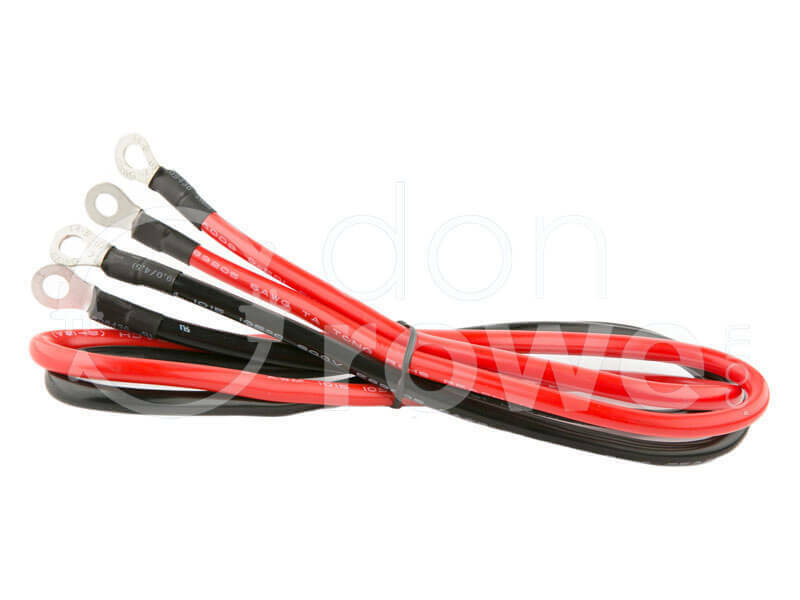 It is designed for mobile use in vehicles, boats, RVs, or trucks and works great for tail-gating and camping. 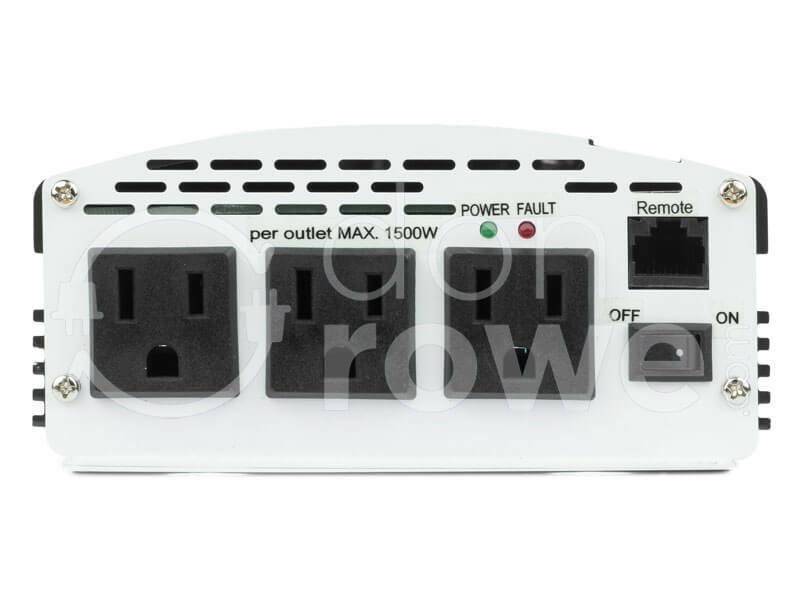 The Wagan Tech Slimline 2000 outputs a continuous 2000 watts of True-Rated Power and can surge up to 4,500 watts to power appliances that require large initial start-up wattage. This inverter easily powers appliances such as blenders, TV's, gaming systems, computers, cooking appliances, power tools and other household electronics. Manufactured using Surface-Mount Technology (SMT), the Slimline 2000 features improved electrical circuits allowing it to run cooler and more reliably while outlasting others in mechanical performance. 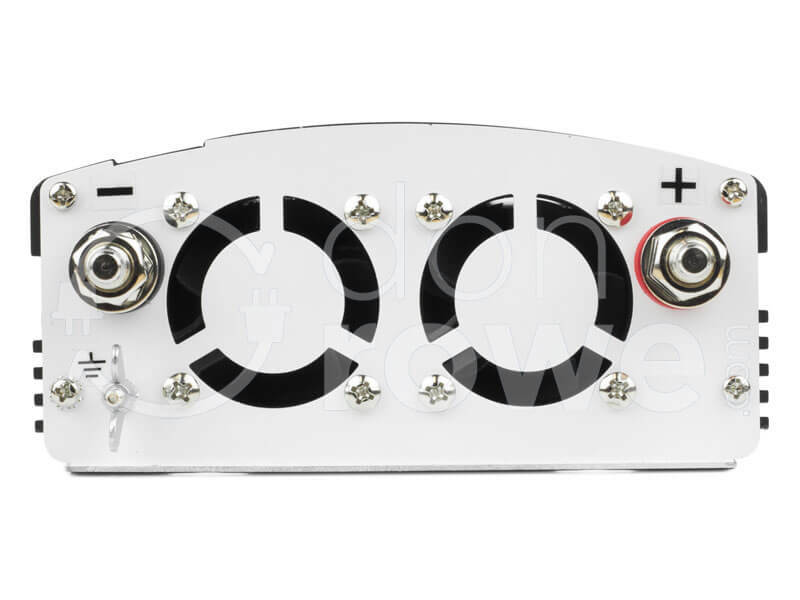 Wagan Tech uses top quality components and reliable MOSFET transistors – the key factor in reliable inverter manufacturing. With 3 AC outlets, remote switch capability and a 2-year warranty, the Wagan Tech Slimline 2000 is just what you need to dependably power your devices on the go.